During our family vacation last December in Florida, hubby and I agreed were going to Miami. 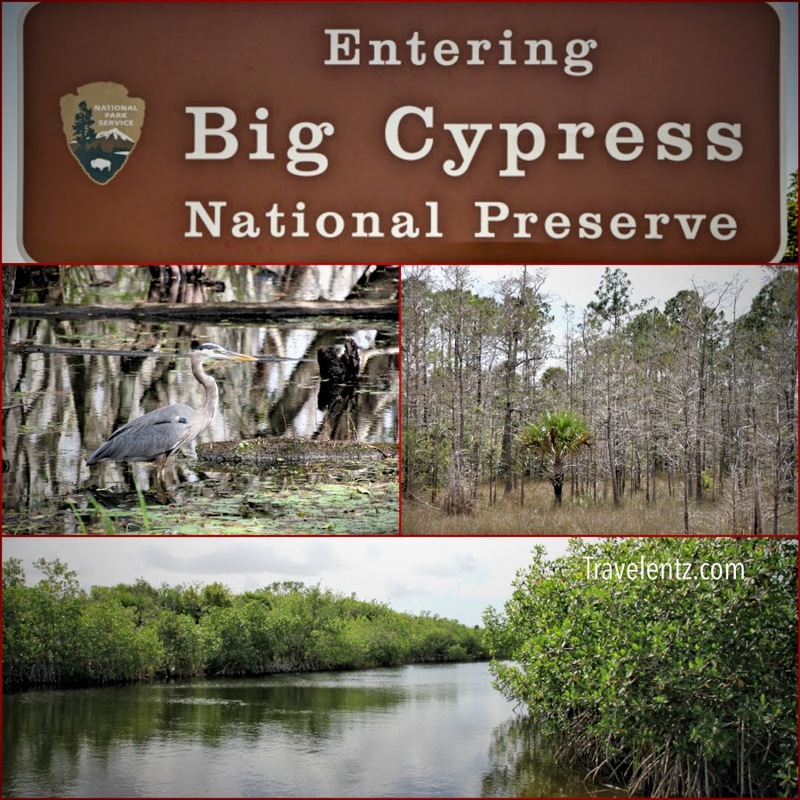 Along the way we decided to visit the Big Cypress National Preserve and Everglades National Park.First stop was the Big Cypress National Preserve in welcome centre, the ranger explained to us about the park and the route to see all the Cypress trees. 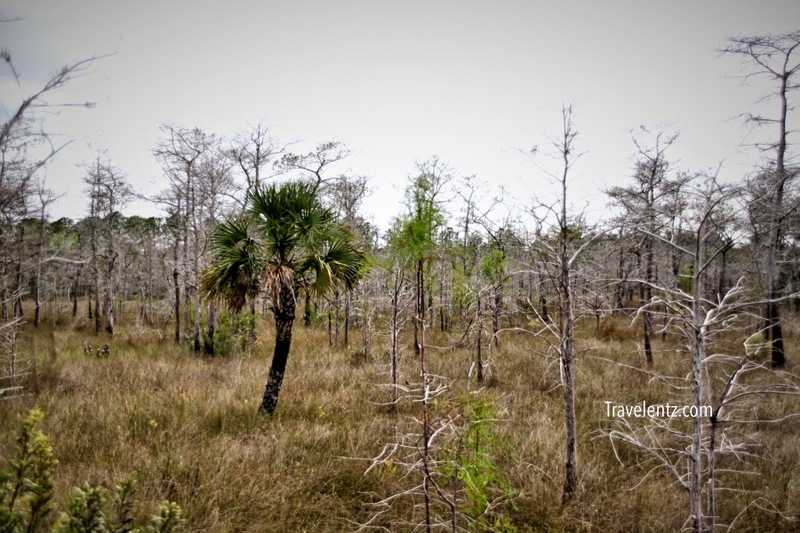 Big Cypress National Preserve has 729,000 acre. 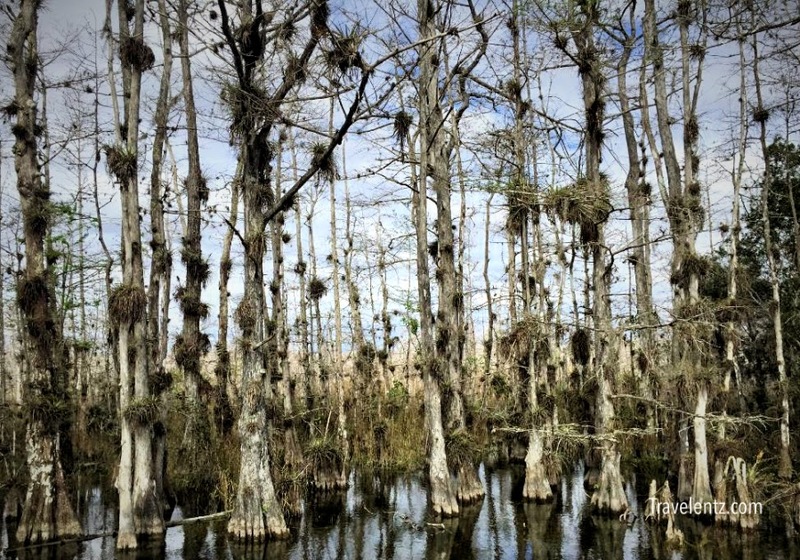 Big Cypress National Preserve is known also as Big Cypress Swamp. Located at 33100 Tamiami Trail East, Ochopee, FL 34141. Actually you can stop at Welcome Centre and ask for better direction. Our GPS did not find it. It was established in 1974, as America's first national preserve. 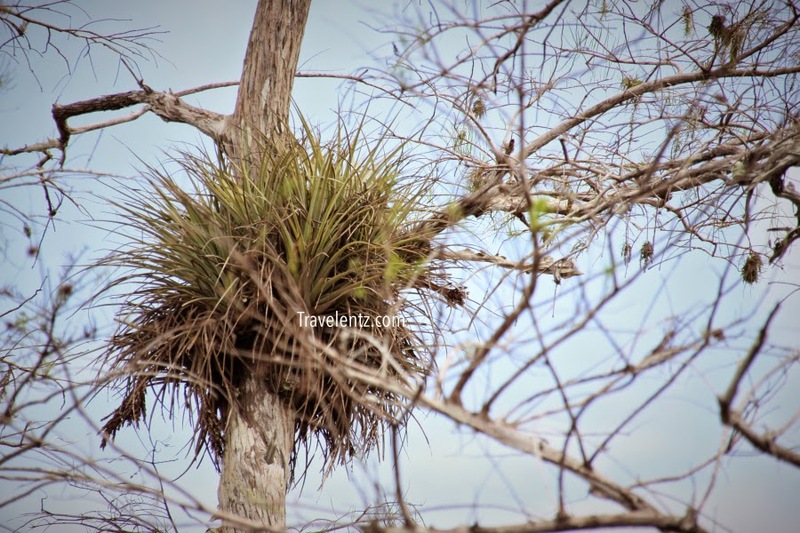 We have limited time, hubby and I agreed to check around and see the big Cypress and did a little bit of hiking. Good thing we brought some snacks considering there are no restaurants around the area. Alligators are all over so watch out for them. If you love nature and wildlife you'll definitely enjoy the parks.God's creation is always beautiful and amazes me. Camping-you need to call for reservation and more information. We visited the month of December so we don't need any bug spray. The weather just perfect to us. snacks if you have kids. I'm glad we decided to visit this place. 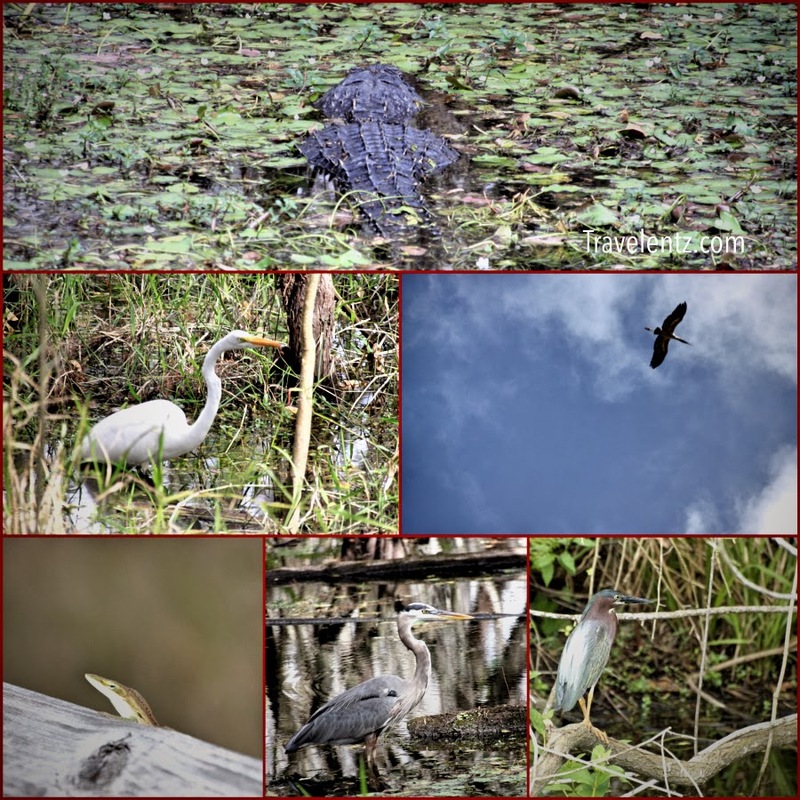 It was a lifetime experience that I stored to my daughter's memory bank.Though Little travelentz was scared with the alligator,overall it was impressive that she see it with her two eyes and how this looks like in person. I love National Park there so much to see and learn, i hope you enjoy your vacation with family in Miami. We wanted to go there for such a long time .. By the way its nice to stop by in your blog Mhie :) i miss everyone! Oh wow, sa TV ko lang yan nakikita sis hehehe. Lucky you to see these beauties! This is where should I go. To embrace Nature. Huwag lang yung gator. This seems to be a perfect place to unwiine and explore things that you don't see everyday. This place is something that my 8-year-old son would enjoy. I wish we have a similar place here in the Philippines.